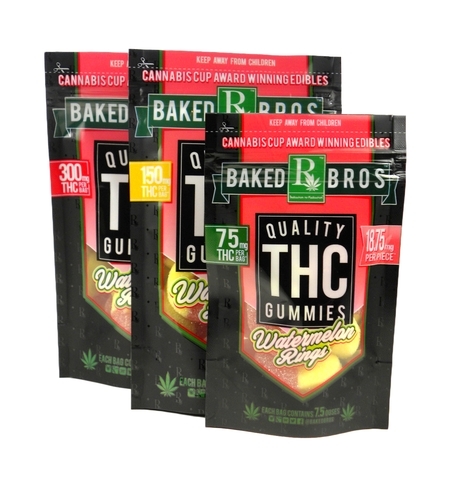 Sign Up for free to save time shopping Baked Bros's wholesale products on LeafLink. 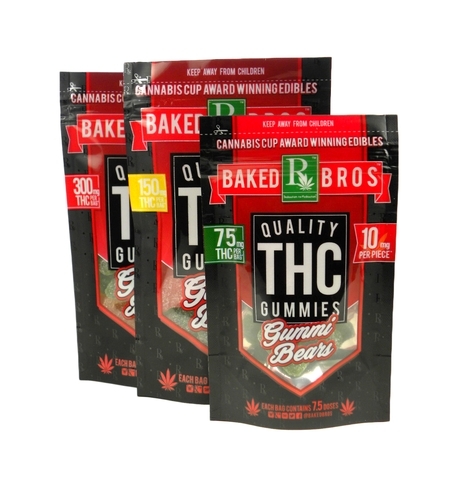 At Baked Bros™, our mission is to enrich the quality of life of our diverse patients by providing consistently dosed, strain-specific, high-quality medicine in the cannabis community. 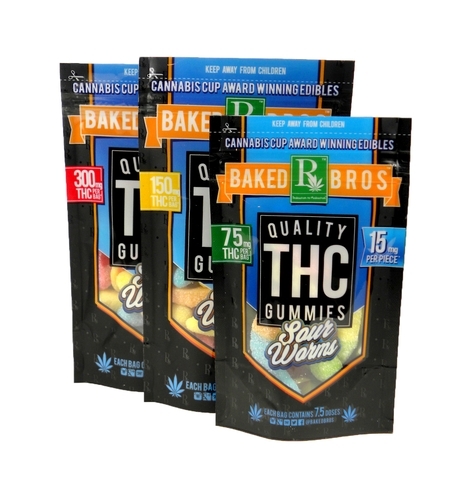 We will work to not only be a leader of quality medicine, but a leader in educating the community, advocating for the progressive reform of cannabis, and removing the negative notion of this beautiful alternative medicine. 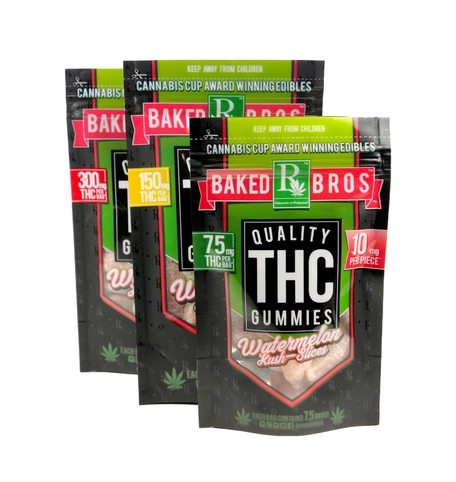 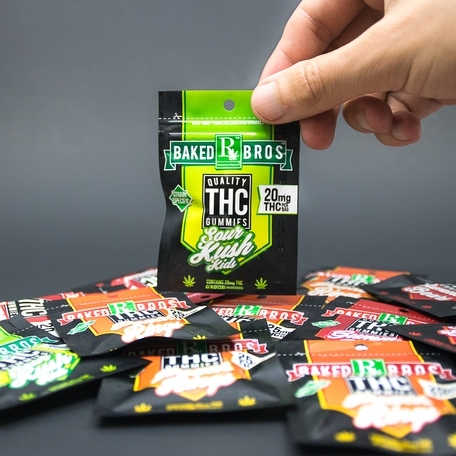 The Original Baked Bros™ Pourable THC Syrup is a highly absorbable THC syrup specifically formulated to introduce an ACCURATE way to dose the medication being consumed. 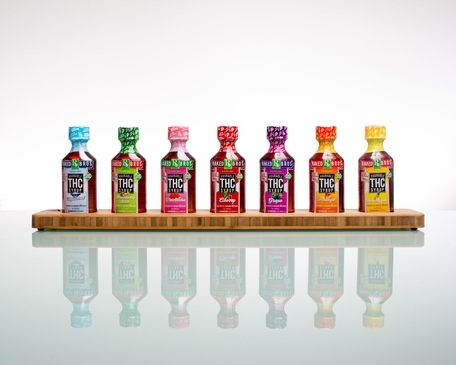 Fructose FREE, Diabetic Safe, Gluten Free, Preservative Free, Vegan-Friendly, Made with ALL Natural Fruit Extracts, and Contains ZERO Artificial Ingredients. 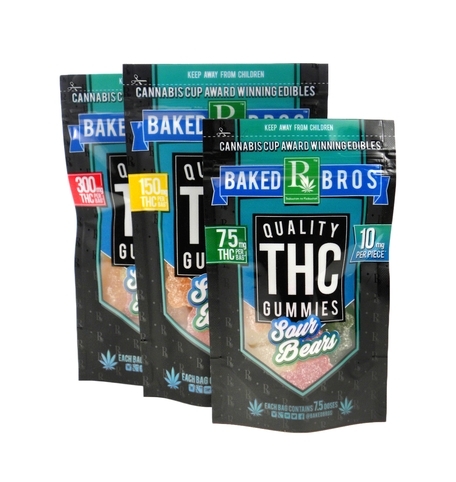 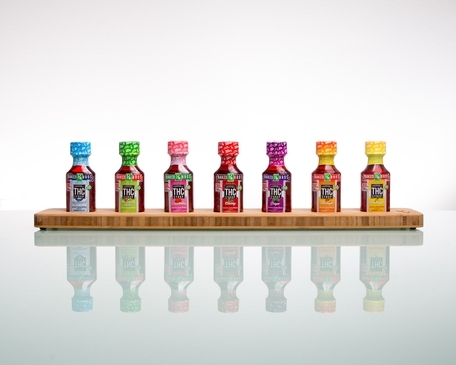 Baked Bros Pourable THC Syrup is made from TOP quality concentrate. 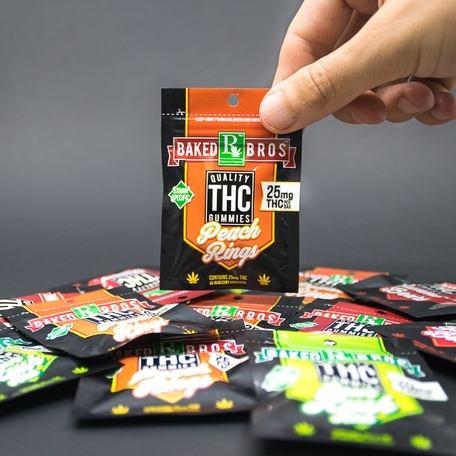 Pourable THC Syrup is first absorbed in the mucous membranes in the mouth and further broken down in the intestines, leading to a higher content of medication absorbed. 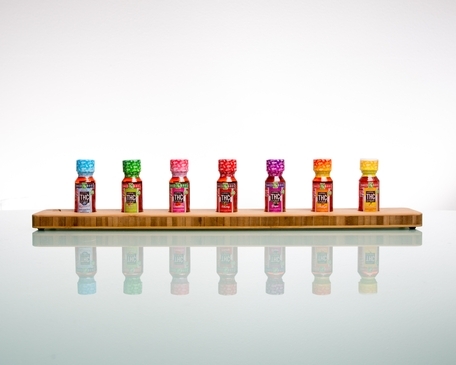 Patients who consume our syrup orally, usually report alleviation within thirty minutes, with peak effects around the 45 minute to 1 hour mark and total duration of effects lasting as long as six hours.